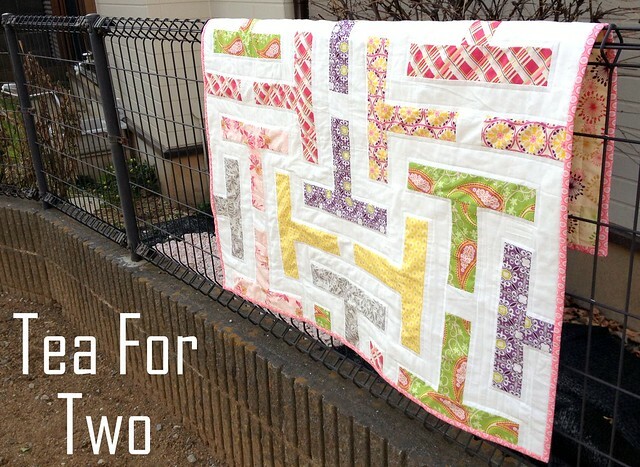 Thank you so much for featuring my quilt "Adding Up Nicely". I am currently putting the binding on a doll quilt for my daughter so hopefully I'll finish it today so I can link up. Thanks again! 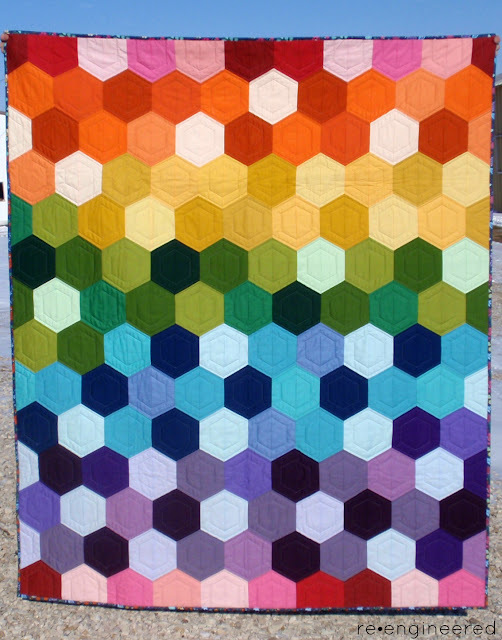 Thank you for featuring my rainbow hexagon quilt & thank you for hosting! 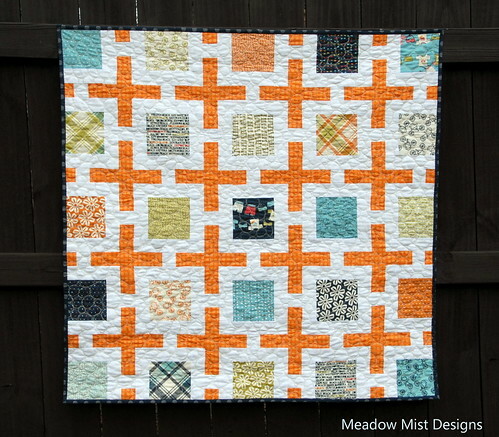 Soooo happy I finally have a finish this week to share. Back to blogging and a finish - what a great week!